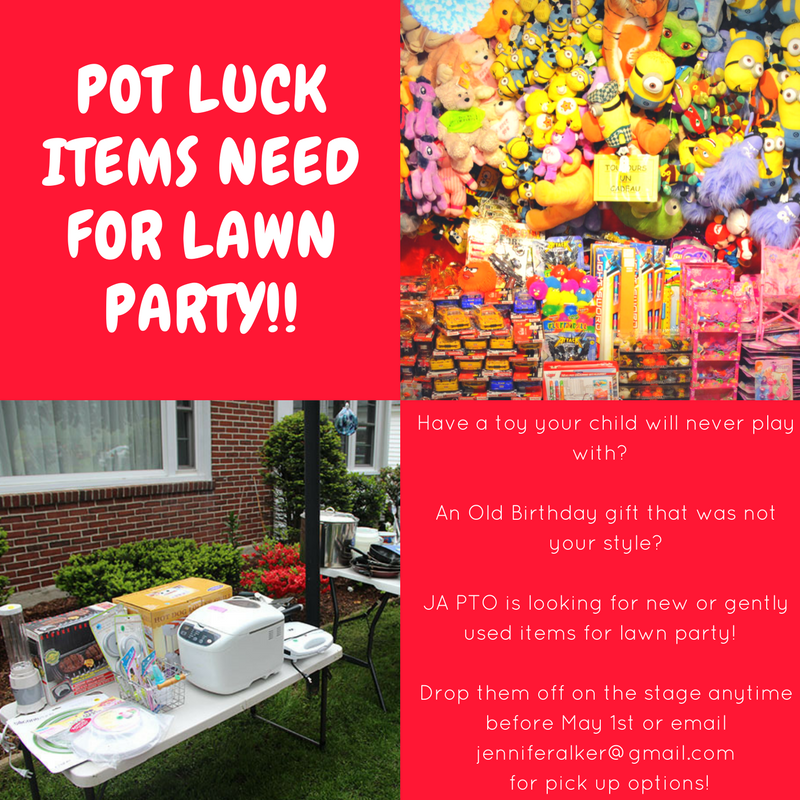 JA PTO: Lawn Party is coming!! 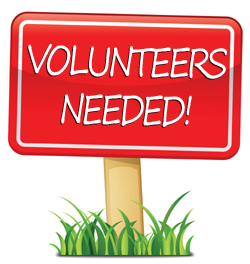 In order to make this year’s Lawn Party an outstanding success, we need volunteers like you to help us! Again this year we are offering exciting incentives for adults and students. 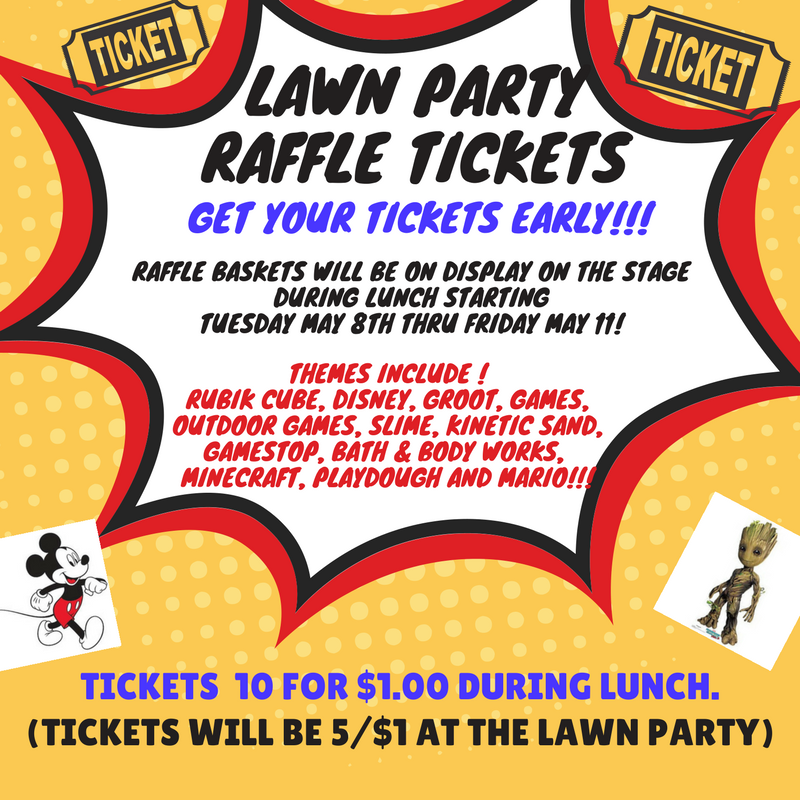 Every adult volunteer will be entered into a raffle for a chance to win dinner and a movie for 2!! 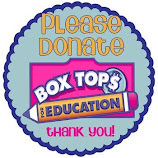 The classroom in each grade with the most volunteers will win a Popsicle party for the entire class!! Due to the amount of work involved in organizing this event we are not able to contact each volunteer individually unless there is a question or change regarding your elected shift. Please plan to arrive 10 minutes before your elected shift to help ensure a smooth transition between shifts. 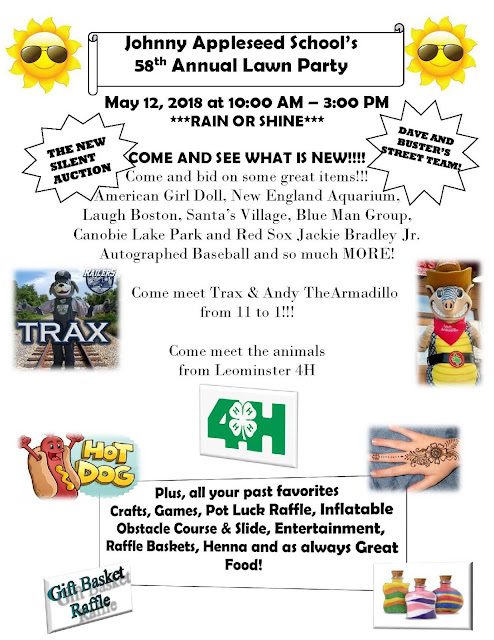 Please email lori.keller.ma@gmail.com to sign up! !